Joe Cross built his career at TransferWise around disrupting the oldest, most exclusive club there is: finance. As the General Manager for TransferWise in the United States, he is dedicated to disrupting the profit-first, customers-last model that is modern banking. At TransferWise, he helps break down the costs associated with money transfers through a simple, peer-to-peer platform. 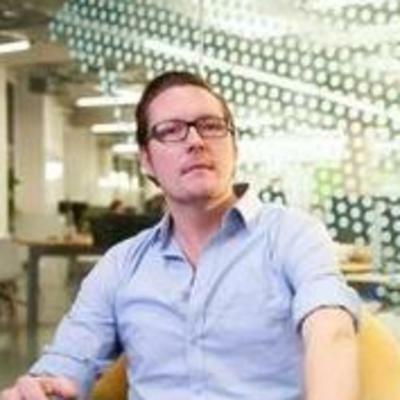 Joe has been with TransferWise since 2012 – starting as the 10th employee – and began as the head of consumer marketing in London, before being chosen to manage TransferWise’s stateside expansion. He established TransferWise as true challenger brand, not afraid to take on the entrenched banking powers. Joe leads a full rebrand of TransferWise, and pioneered the use of social media and content marketing to drive TransferWise’s customer evangelism. He has over 10 years of industry experience, as well as degrees from the London School of Economics, Royal Holloway University of London and the Chartered Institute of Marketing.